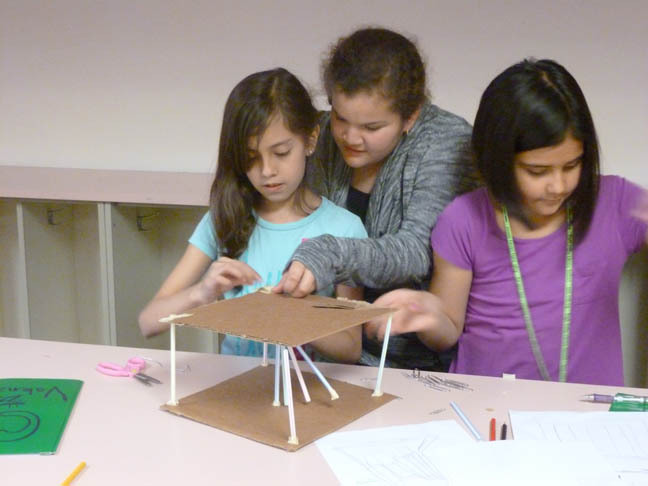 Girls in Science is an after school program that nurtures and inspires an interest in science for girls in the 3rd through 5th grade. 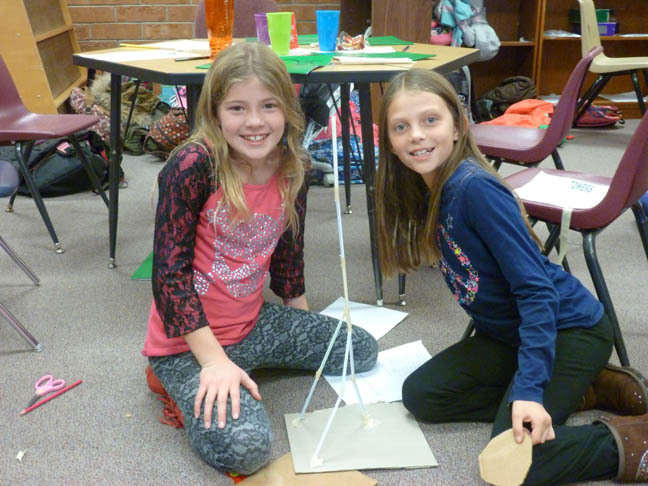 The program was developed to address a national trend of girls falling academically behind in science by their middle and high school years. 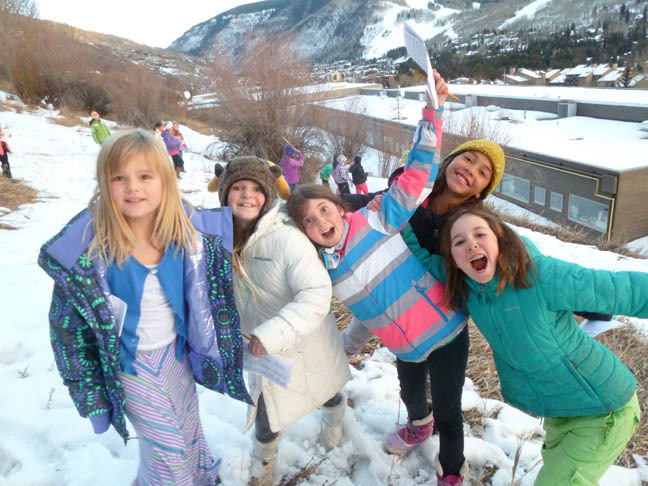 The program was piloted in 2007 and is now offered in nine Eagle County Schools: Avon Elementary, Brush Creek Elementary, Eagle Valley Elementary, Edwards Elementary, Gypsum Elementary, Homestake Peak Elementary, June Creek Elementary, Red Hill Elementary, and Red Sandstone Elementary. 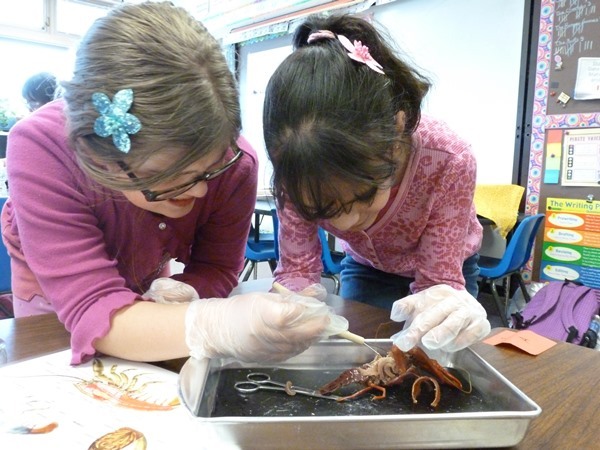 The Girls in Science program curriculum is designed to connect the study of science to real-life situations. 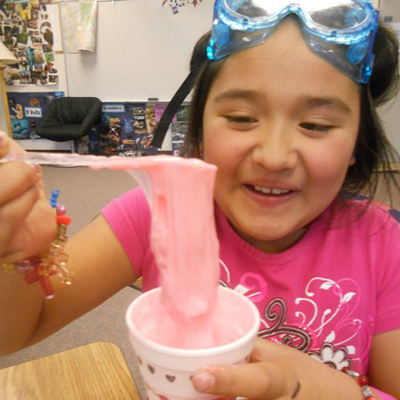 Activities are hands-on, inquiry-driven, and fun. 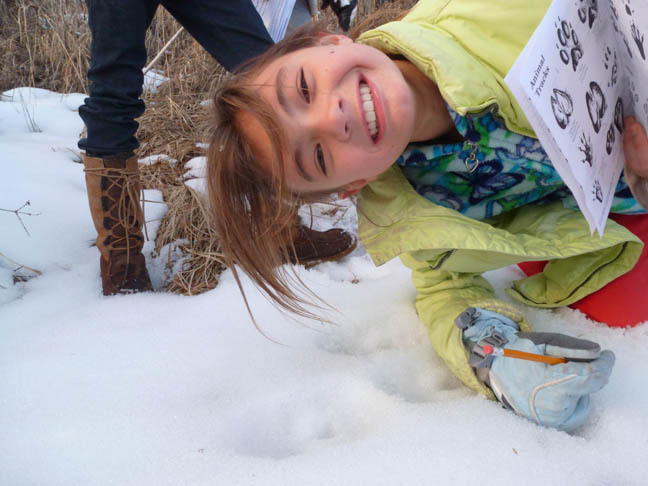 It is the one Walking Mountains program that expands beyond the natural sciences to cover all science disciplines. 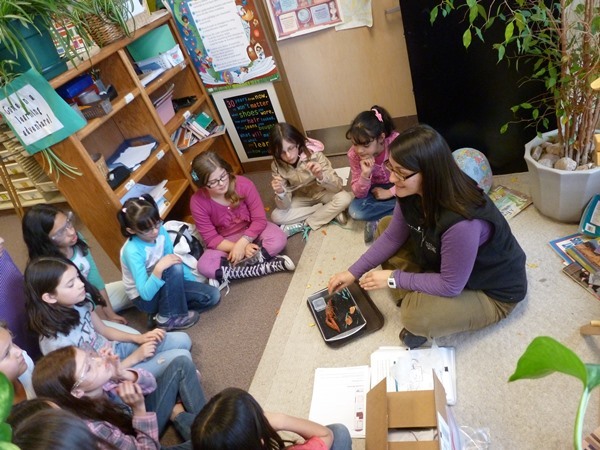 Students work in cooperative learning groups during activities and then share their observations and new knowledge with all program participants. The program also offers an opportunity to high school students to serve as role models and mentors by volunteering their time to teach and assist. 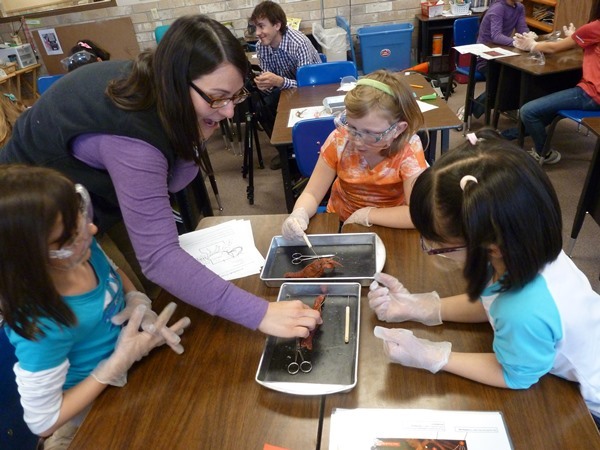 High school volunteers are students who excel in science in their own academic studies and intend on pursuing collegiate studies and careers in the sciences. 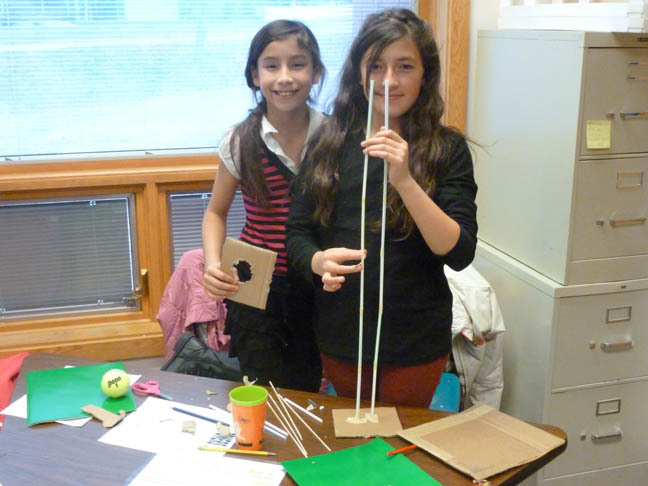 Get to know some of the Girls in Science by reading this blog post! 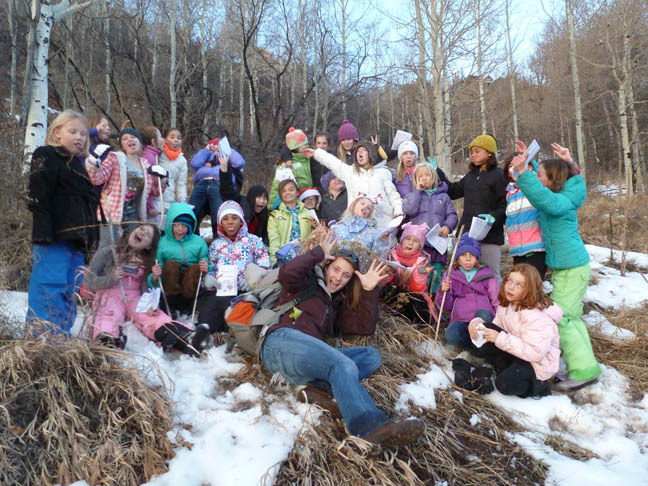 For more information about Girls in Science, please contact Megan Carter, Girls in Science Coordinator at meganc@walkingmountains.org or (970) 827-9725×234. 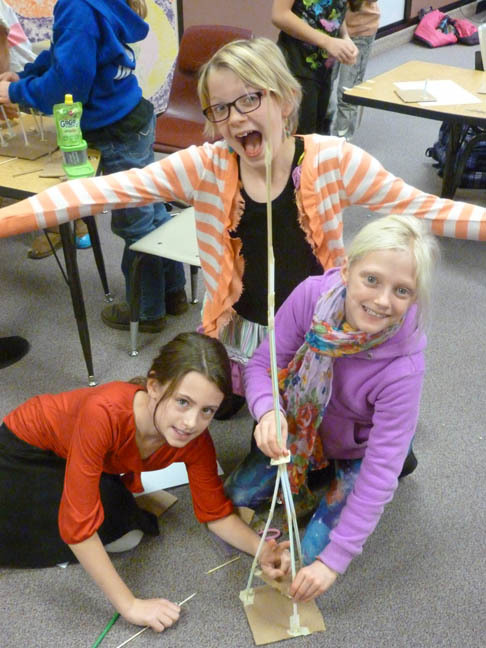 The Girls in Science program is generously underwritten by, The Harvey Family Foundation, The Scrooby Foundation and the Xcel Energy Foundation.